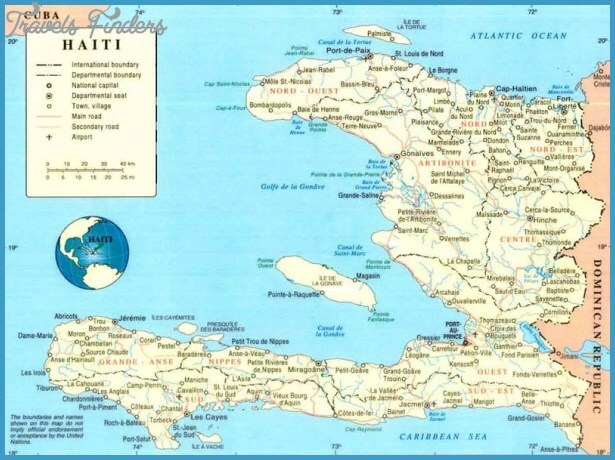 Haiti has about five million people; the Dominican Republic 4.5 million. 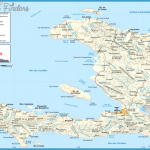 Haiti’s capital is Port-au-Prince and the language is French. 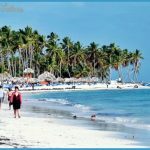 The capital of the Dominican Republic is Santo Domingo and the national language is Spanish. 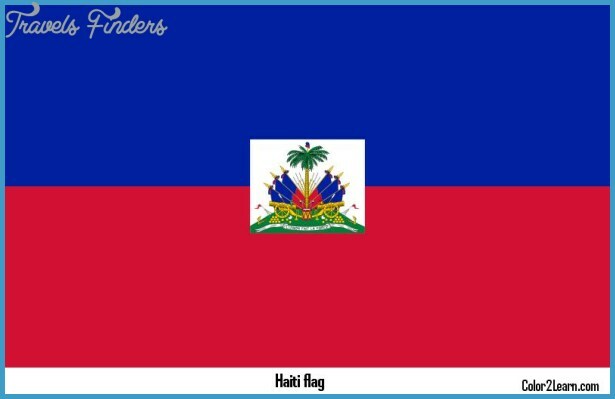 Haiti’s people are almost all blacks; the Dominican Republic’s are 73 percent mulatto, with white and black minorities. 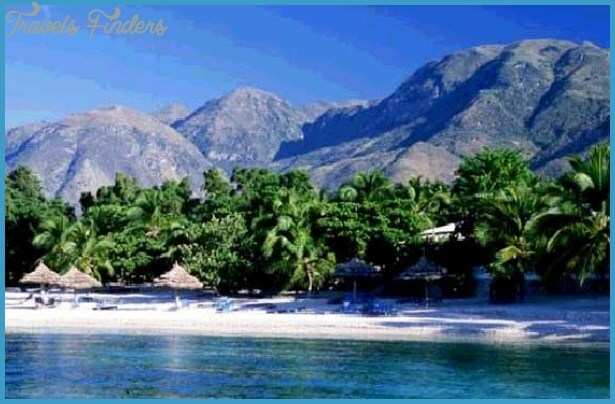 Haiti is mountainous, dominated by three mountain ranges; the Dominican Republic has Pico Duarte, 10,407 feet, highest in the Caribbean. 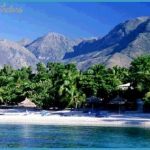 One of the highlights of a trip to Haiti is to trek to where the tyrant, Henri Christophe, built a huge castle and palace, gave his generals English peerages, and when they turned against him, shot himself with a silver bullet. 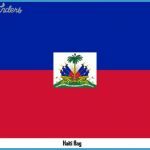 Independent since 1804, Haiti was the Caribbean’s first independent black nation. 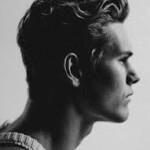 Its culture is a mix of African and French. 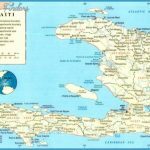 It has voodoo, an ancient African folk religion, lush landscape, and a people who have inspired the Haitian school of primitive painting. 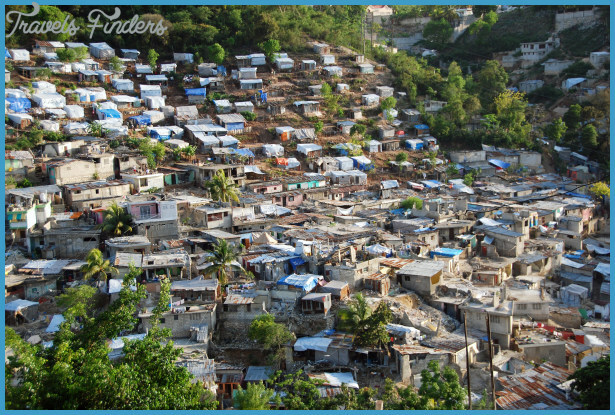 Port-au-Prince is crowded with those who have come from the country in the hopes of a better life. 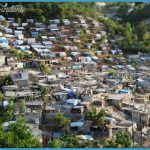 People disturbed by viewing gross poverty are upset when visiting Haiti. 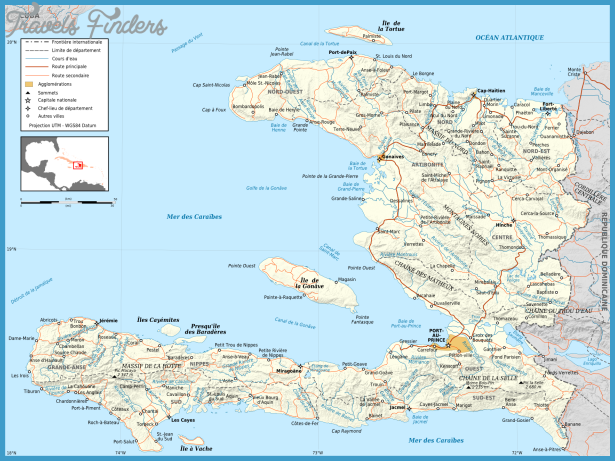 It is the poorest nation in the Caribbean and one of the poorest in the world. 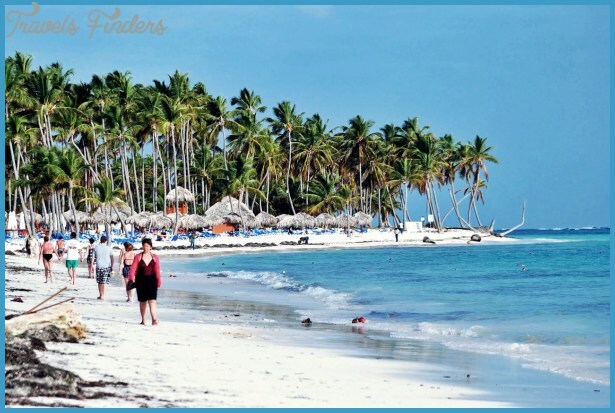 Tourist arrivals are estimated at about 100,000 a year.